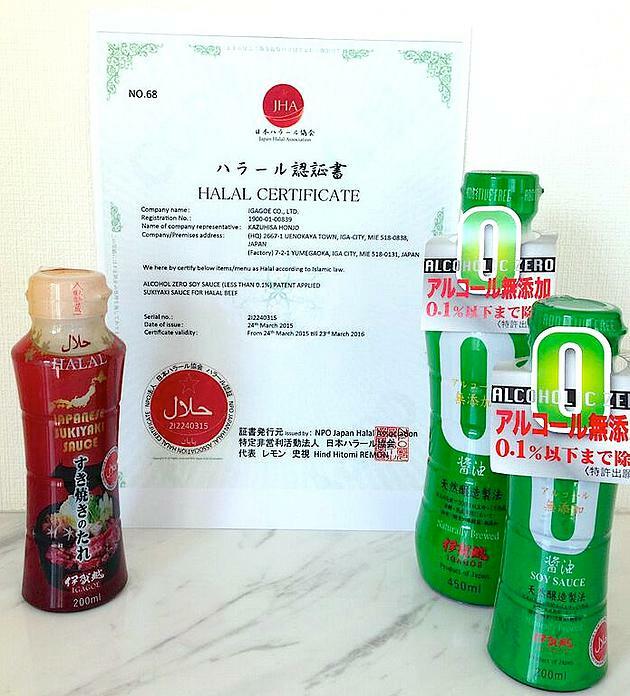 I completed Halal administrator training and was certified as a Halal Administrator by the Japan Halal Association. 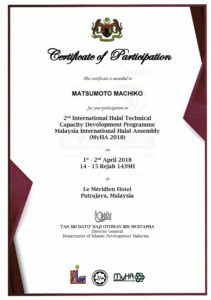 Halal Washoku class provides the following services. Non-pork dishes do not contain any pork or pork related ingredients. shortening, gelatin, or collagen originating from pork. cooking rice wine), or alcohol added seasonings. The chicken and beef used are Halal labelled and certified. 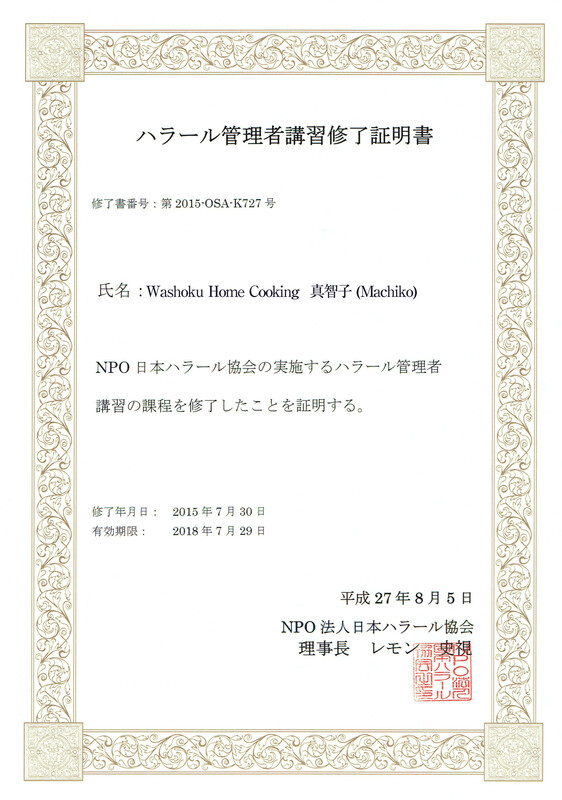 Separate cookware is used exclusively for the preparation of non-pork dishes. 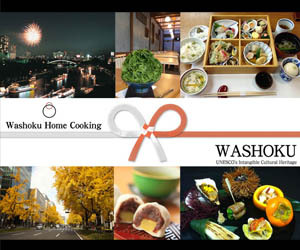 Separate tableware exclusively for Halal Washoku is provided for diners. Disposable chopsticks are available upon request. 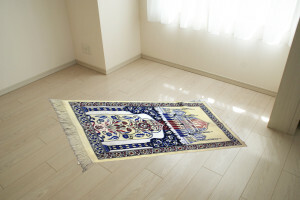 A spare room can be used for prayer purposes. Towels for prayer are available upon request. 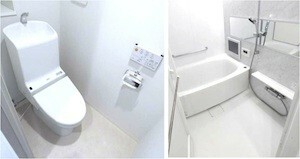 The restroom, washroom, and bathroom can be used for Wudu purposes. Free Wireless LAN is available.